Think for a minute about the best middleweight fighters in the world right now. Current 185-pound UFC king Robert Whittaker probably comes to mind, right? 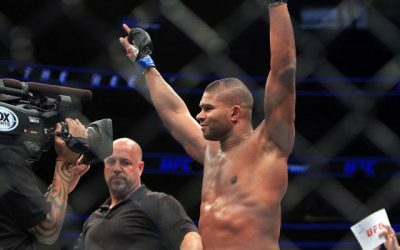 Ronaldo “Jacare” Souza? Luke Rockhold? 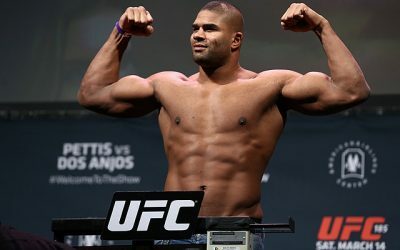 Yoel Romero? 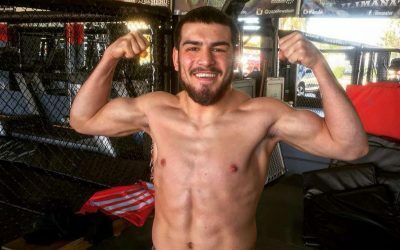 Kelvin Gastelum, maybe? Rightfully so, too. But what about Rafael Carvalho? 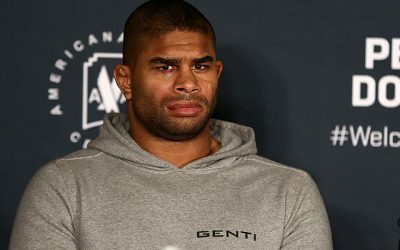 The UFC has long been the pinnacle of mixed martial arts, buying and absorbing nearly every other MMA promotion that posed any threat to the UFC’s reign over the sport. 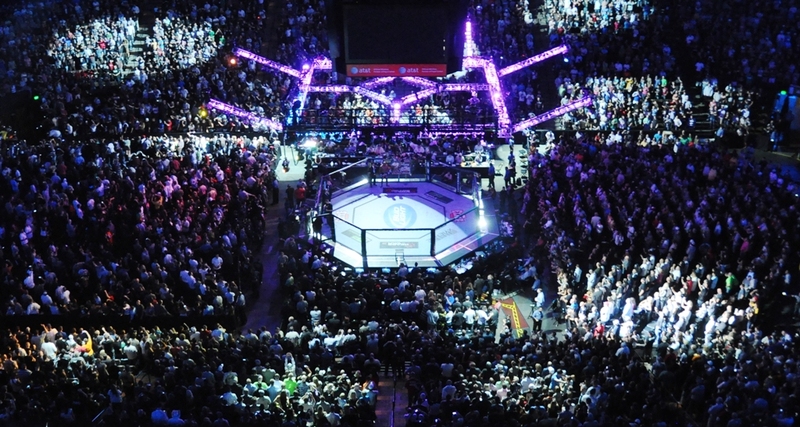 Bellator MMA’s president Scott Coker is definitely familiar with the UFC’s tendencies to conquer and buy. 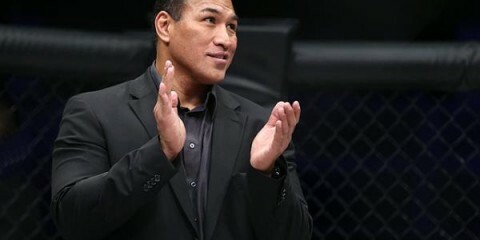 He built Strikeforce into a respectable combat-sports promotion only to sell it to UFC parent company Zuffa and then watch the UFC blow it all up. Coker is an underrated mind in the sport of MMA. He doesn’t get his due. 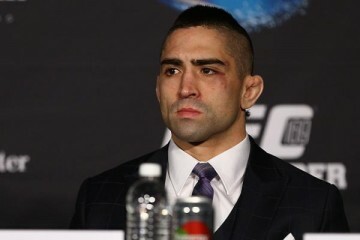 He has quickly turned Bellator into a desired destination for fighters. Bellator’s middleweight division is no joke. Gegard Mousasi resides in its confines now. Guys like Kendall Grove, Chris Honeycutt and Hisaki Kato add veteran depth. Chidi Njokuani is emerging, too. Up-and-comers Ed Ruth and Rafael Lovato Jr. signal a bright future for the Bellator weight class as well. Then, there’s the man who sits a top of the middleweight division for the Viacom-owned company. He may just be MMA’s best kept secret. He’s Rafael Carvalho. Carvalho boasts a professional record of 15-1. His only loss came in his pro debut against Julio Cesar Araujo, who has since gone on to a respectable 8-1 mark of his own. 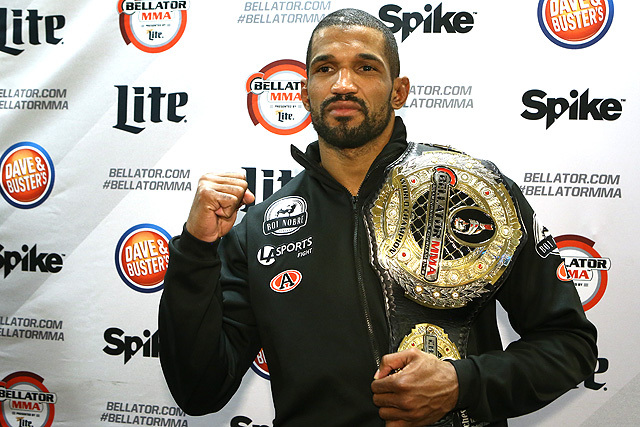 Carvalho is riding a 15-fight winning streak now. 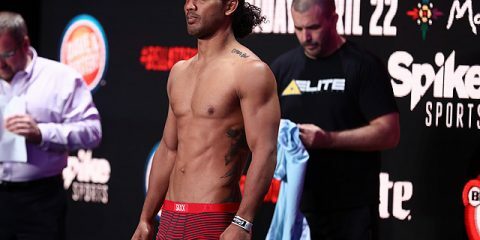 The Brazilian has notable victories over Brian Rogers, Brandon Halsey, Melvin Manhoef and, most recently, the 44-second knockout of UFC veteran Alessio Sakara. Its true Carvalho has not been tested at the highest level, but he can only beat the guys his employer puts in front of him. 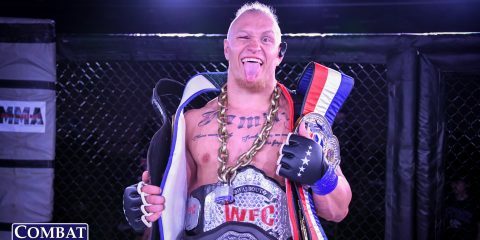 So far, that’s included a young former champion whom he defeated and veteran strikers like Manhoef, Rogers, Sakara and kickboxer Joe Schilling. Admittedly, it’s not the most impressive resume, but with the influx of talent Coker has signed away from the UFC recently should provide Carvalho with some great match-ups in the near future. So just how good is Carvalho? I was on my go-to website for MMA bios, fight results, stats and such. While inspecting the site’s middleweight rankings, I was surprised to see that this site, which I respect very much, had Carvalho ranked at No. 36 in the world. Needless to say, Carvalho is much better than this website has him ranked. Where would I rank him? 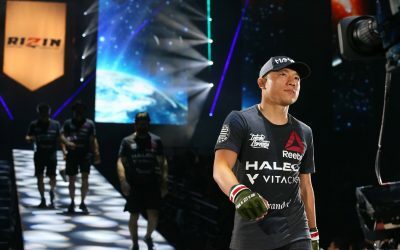 Let’s take a look at the top 10 UFC middleweights, as the UFC’s rankings define them: the champion Whittaker is followed by the aforementioned Romero and Rockhold, Georges St-Pierre slides down to the No. 3 spot and then we have Jacare, Chris Weidman, Gastelum, Michael Bisping, Derek Brunson, Anderson Silva and David Branch. Honestly, Carvalho, the man from Campo Grande, Mato Grosso do Sul, Brazil, is better than four of the UFC’s top 10 middleweights. So, let’s rank him as the No. 6 middleweight in the world. Who knows if we’ll ever get to see Carvalho inside the Octagon, where he could prove his worthiness of that No. 6 ranking in head-to-head competition with the men on the UFC’s top-10 list. 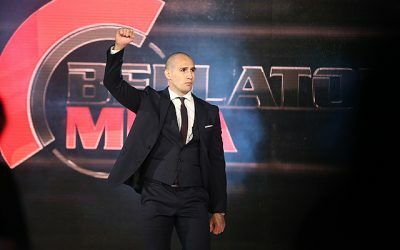 Carvalho is currently happily under contract with Bellator, where he could at the very least encounter former UFC top-10er Mousasi, as well as prospects like Ruth and Lovato Jr. 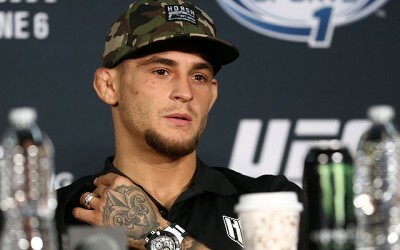 He could even meet former top-five UFC welterweight Rory MacDonald, too, if MacDonald pursues a run at middleweight. We will have a better idea of how good Carvalho really is after his next couple title defenses, especially if Mousasi and MacDonald end up as his opponents. 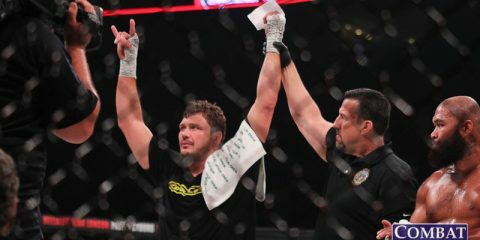 For now, Bellator’s middleweight king may just have to settle for being one of MMA’s best-kept secrets.